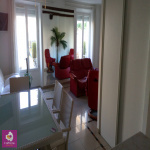 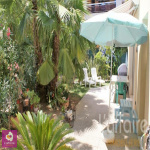 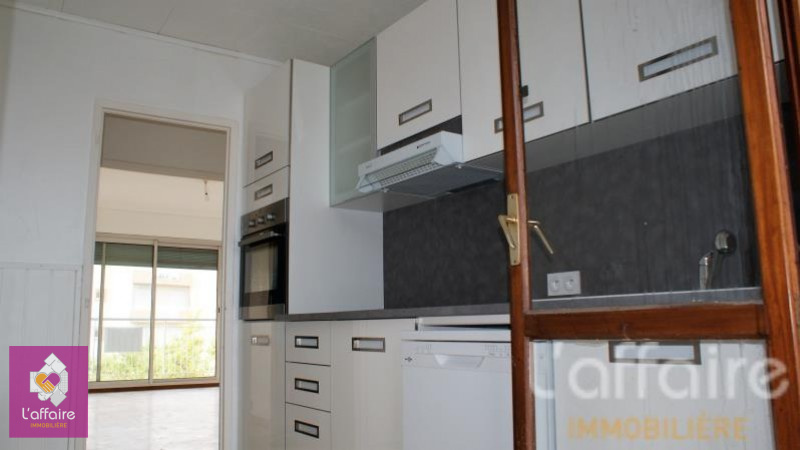 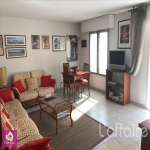 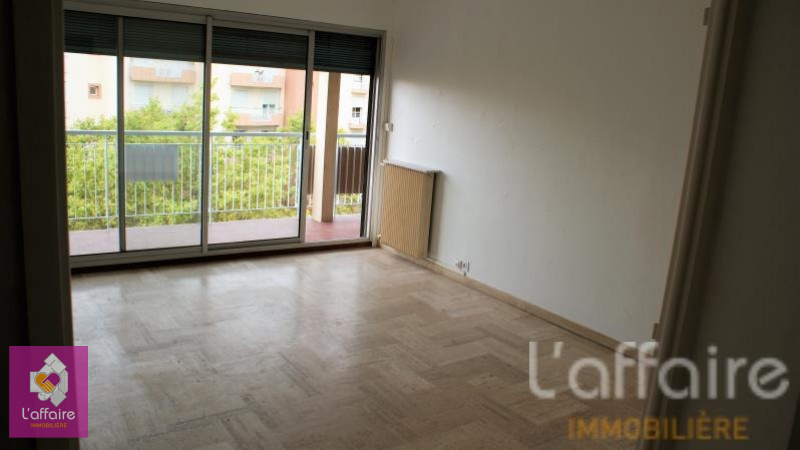 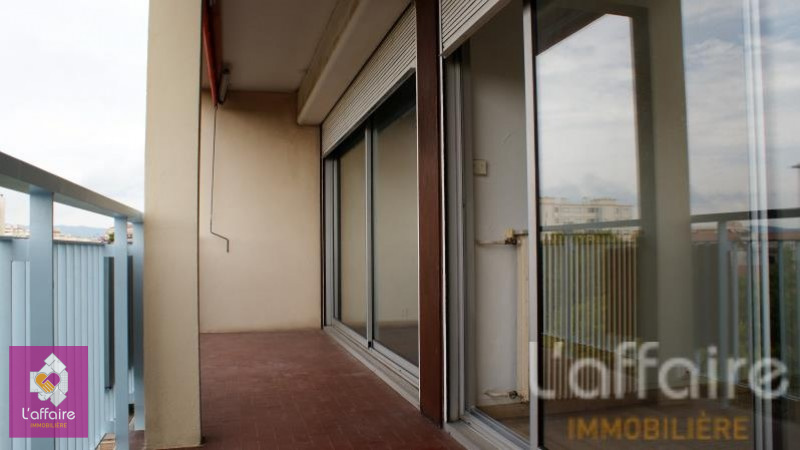 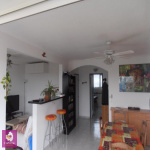 FREJUS APPARTEMENT T3 TRAVERSANT SITUE EN BORD DE MER DE 65 M2 AVEC CAVE. 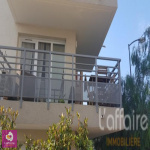 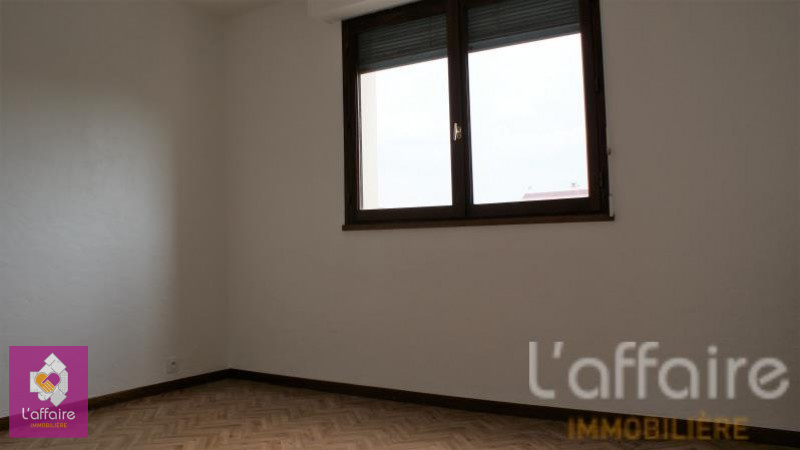 CET APPARTEMENT COMPREND 1 SEJOUR DONNANT PLEIN SUD , 2 CHAMBRES , 1 GRAND DRESSING , 1 SALLE DE BAIN , 1 WC INDEPENDANT , 1 GRAND BALCON ET 1 LOGGIA FERMEE. 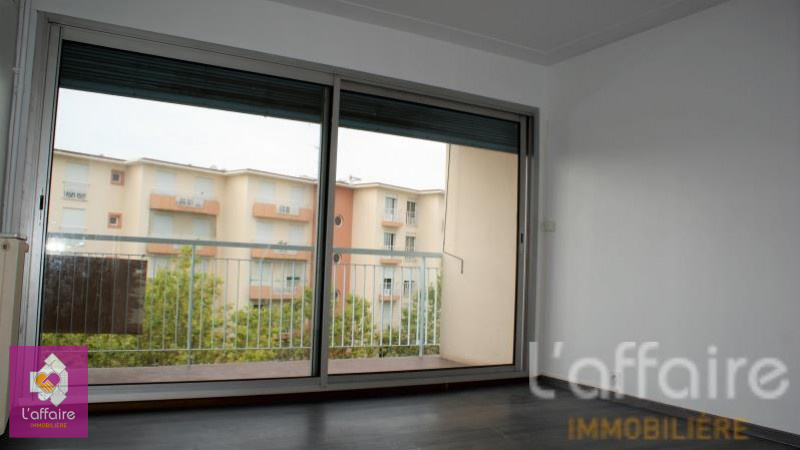 CET APPARTEMENT AU 4° ETAGE AVEC ASCENSEUR EST TRES LUMINEUX AVEC SES GRANDES BAIES VITREES. 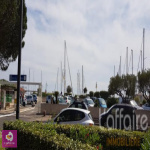 TRES BONNE SITUATION A 200 M DE LA PLAGE ET PROCHE DE TOUS COMMERCES. 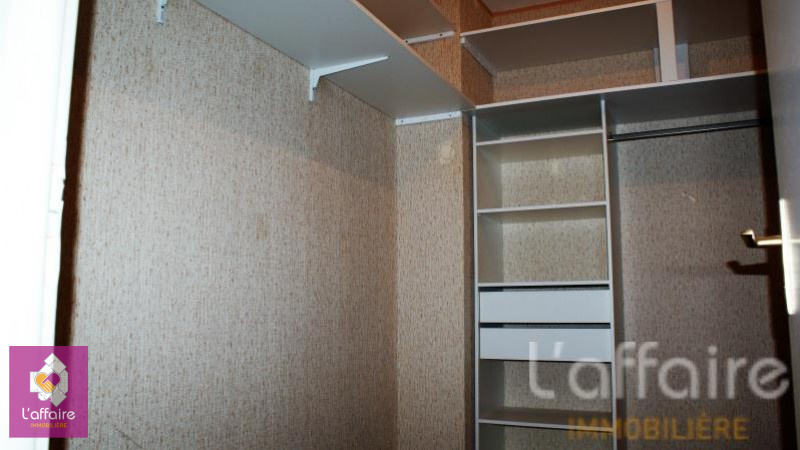 A VOIR.